This is a very easy and simplistic guide to Wind Turbines. 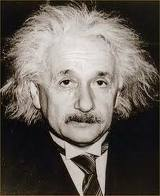 The important element is intermittancy. The inability to provide electrical energy in a consistant way all of the time, especially the inability to provide Base Load and the unlikelyhood of peak production coinciding with peak demand. This necessitates spinning reserve to be kept available at all times. 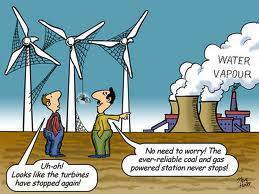 Spinning reserve means that any savings in CO2 are negated and that the reserve, when called for, is expensive. This quickly negates any saving on fuel costs that might be expected from wind power and actually makes it extremely expensive both in capital costs and operating costs. Two separate methods of generating capacity have to be built, one to support the other. That is without taking into account the cost to the environment of the millions of tons of concrete and and the miles of roadways that need to be constructed. One power station, nuclear, coal or gas sits on 100 acres of land. 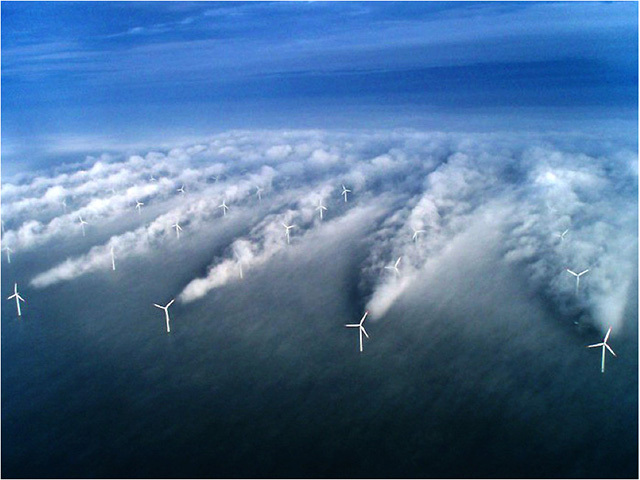 The equivalent footprint of on-shore wind is 100,000 acres+. For the majority of those that live in the rural environment that is a cost way too high. You cannot undo the damage caused. Turbines can be dismantled, but the concrete bases and road ways will just be covered over. That does not stop the damage to the ecosystem, watercourses and the environment in general. As to Green, certainly the rare earth metals, 4 tonnes of Neodynium in each turbine, is not renewable or in any way green in it’s manufacture. A very accurate and factual appraisal of wind farms is enclosed in a booklet produced for the Selby Windfarms. 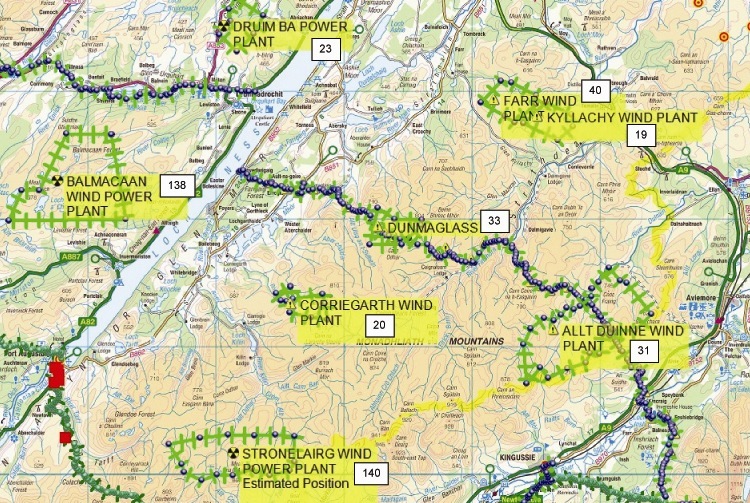 Anyway watch the video, especially the first bit on wind speeds and the think of the pylons needed to connect to the grid. 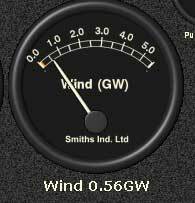 And then you want to know what living with wind farms is really like? Safety of Wind Turbines (<click to read) Safety of wind turbines is divided into many issues. Construction, transport, maintenance, proximity, structural failure, mechanical failure and ice throw just to name a few. This US feb 2011 report is very detailed and most accurate. There are a few radical differences in the US against UK experience. Firstly they have been built in the US for a lot longer than the UK so issues of age, size and maintenance are more obvious. Secondly they are built on private land, which in the US means private. No Right to Roam acts in the US. This means that proximity is more restricted to engineers and workers than recreational access as in Scotland. Contrary to the hype in the UK, US wind dwarfs our measly attempts. Techapi has just short of 5,000 turbines and Altamont Pass has 7,000, San Gorgonio, a mere 3,000. We do accept that most are of smaller capacity to today’s leviathans. They do have the space though. The inference that the US was against renewable energy due to their not signing the Kyoto agreement was manifestly wrong. We are now hidebound by targets and agreements not of our making. A few interesting and not well advertised issues are highlighted. Gearboxes, the most expensive part of a turbine are given a life expectancy of five years. Turbines a life expectancy of twenty years. How that will effect either on farm turbines or government statements of a twenty five year life span remains to be evaluated. 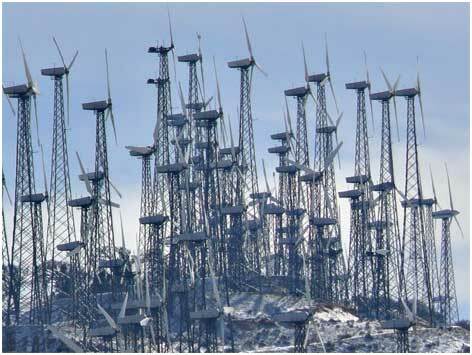 In Techapi, literally hundreds of turbines are redundant and littering the landscape. The developers have simply been liquidated and walked away from their responsibilities, often re-appearing elsewhere under a different name to do the same thing again. This equates to the most foreign UK developer/operators who form small local short funded, often £80 off the shelf, companies to run a multi million pound operation and some years on still only file small business accounts! There is a total lack of oversight on wind farm companies by the UK authorities with most DECC committees well seeded with industry insiders. Issues such as Noise have not been allowed to be addressed since 1997 because the Industry is perfectly aware that they could not operate as they do within updated standards. 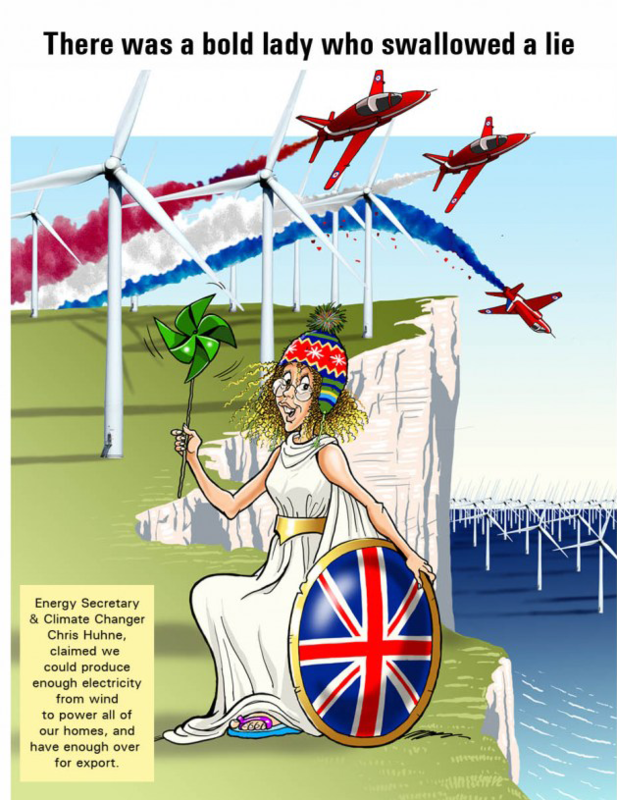 Both DECC andthe Scottish Government regularly defer to Scottish Renewables and Renewables UK. There is no stakeholder from the opposing factions given any voice. Only other stakeholders are such as Visit Scotland, SNH and SEPA; all government agencies not known for opposing their paymasters; or such as JMT, MCofS and RSPB. The first two may fight a valiant defence at times but their interests are limited as is their finance. RSPB have not proved a good advocate for birds! They joined the AGW brigade early and, now believers, would seem to resist information that might conflict with the illusion that they have bought into-cognitive dissonance! A final point. More people have now been killed by wind farms than by Nuclear accidents. As the growth of this phenomina increases that statistic will widen! because plastic bags weren’t good for the environment. and didn’t climb into a 300-horsepower machine every time they had to go two blocks. Back then, they washed the baby’s nappies because they didn’t have the throw-away kind. not in an energy gobbling machine burning up 220 volts – wind and solar power really did dry the clothes. And the TV had a small screen the size of a handkerchief, not a screen the size of the state of Tasmania. because they didn’t have electric machines to do everything for you. Back then, they didn’t fire up an engine and burn petrol just to cut the lawn. They used a push mower that ran on human power. instead of using a cup or a plastic bottle every time they had a drink of water. or rode the school bus instead of turning their mums into a 24-hour taxi service. They had one electrical outlet in a room, not an entire bankof sockets to power a dozen appliances. 2,000 miles out in space in order to find the nearest pizza shop. Read this comment by Energize Illinois, a group interested in responsible enrgy choices.